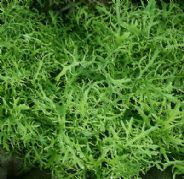 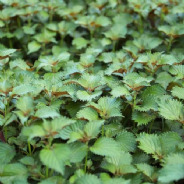 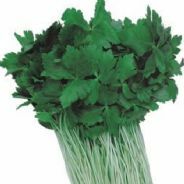 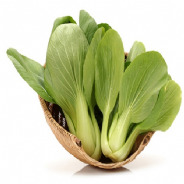 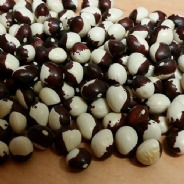 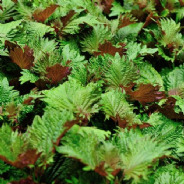 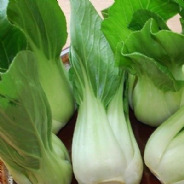 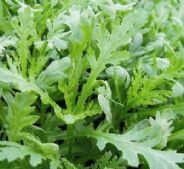 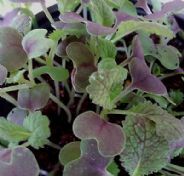 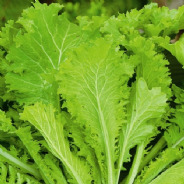 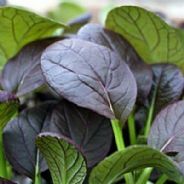 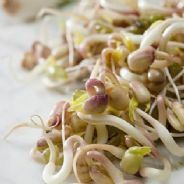 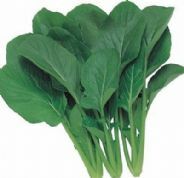 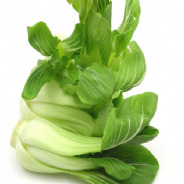 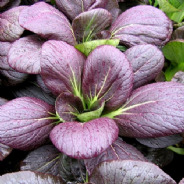 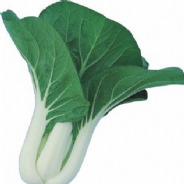 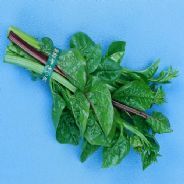 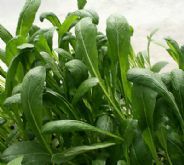 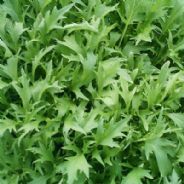 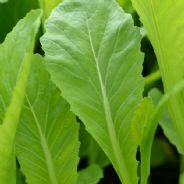 A great fast growing variety that produces green leaves. 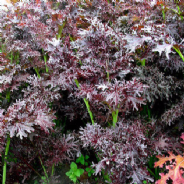 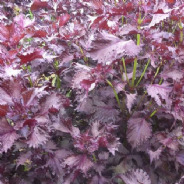 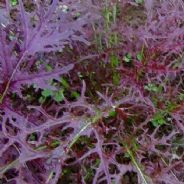 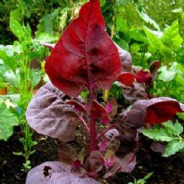 A great fast growing variety that produces Red leaves. 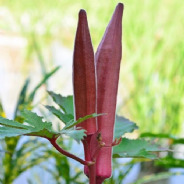 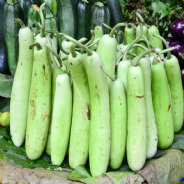 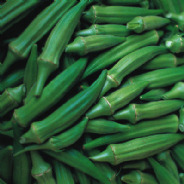 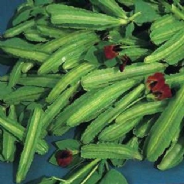 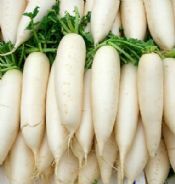 A variety that produces long Squash's.